While at Quilt Market in October, I had a fabulous opportunity to interview two very good friends who also happened to be quilters! I think that you may actually know these two also!! Jan Krentz! 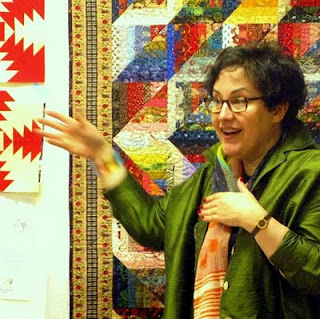 She is a fabulous designer, author, teacher, and she is also best buddies with my next interviewee. Although they live on opposite sides of the country, they talk almost every day and are great inspirations to each other. 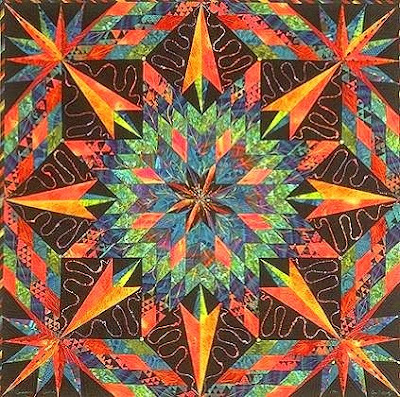 Anita Grossman Solomon. 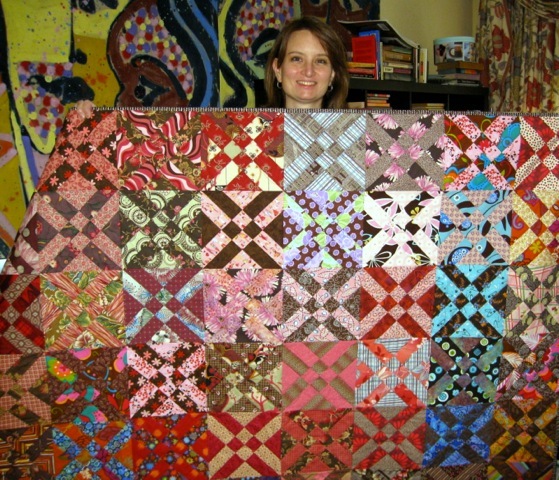 She is also a very talented teacher, author and designer. Anita lives on the east coast while Jan lives on the west coast. my podcast! So, grab a cup of tea, sit down and relax and listen into these two friends chat with me! You can listen in from your computer by clicking here and then listen to Episode 33. 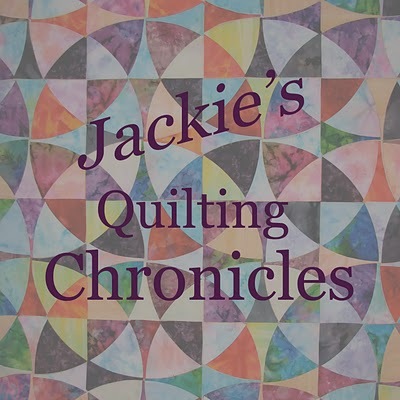 You can search the iTunes store for Jackie's Quilting Chronicles and download it for free there to your iPod, iPhone, or MP3 device. You can read more about Jan by clicking here to go to her website and more about Anita by clicking here for her website.